Gamer's Unite! 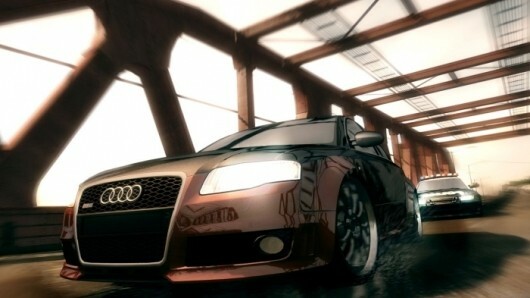 : Need for Speed in 2013? Need for Speed in 2013? EA announced in an earnings call that the new Need for Speed is due out before March 31st, 2013. Need for Speed: Most Wanted 2 was leaked on a website a month back so this could be the game they are talking about. Other games were also mentioned, the usual sports such as Madden NFL and FIFA and the far fetched such as The Simpsons and Bejeweled. Hopefully EA will have a lot to reveal during E3 this summer and I will have all that news right here first!